Prince George’s parents love Supernanny Jo Frost! Even Kate and Wills watch Supernanny Jo Frost. 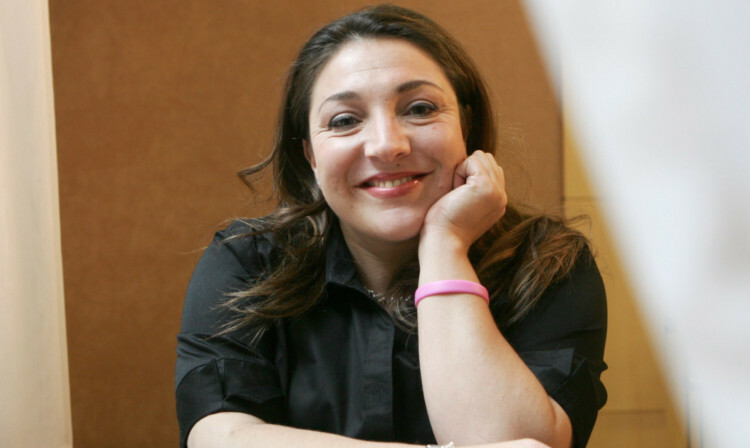 Since hitting our TV screens a decade ago, Supernanny Jo Frost has become a household name and made “naughty steps” popular with frazzled parents around the world. The firm but fair star is also rumoured to have picked up some royal fans, with the Duke and Duchess of Cambridge reportedly watching her shows before Prince George’s birth. Jo’s rise to fame began in 2004 when, having worked in childcare for 15 years, she spotted a magazine ad from TV producers looking for their Supernanny. The Channel 4 show proved a huge hit, spawning versions in the US and beyond, and landing Jo appearances on The Oprah Winfrey Show and Good Morning America. In recent years, she has ditched the sharp suits and finger-wagging for a softer, but equally no-nonsense approach, on shows such as Extreme Parental Guidance and Family SOS. She’s also found the time to pen seven books on parenting. Her latest TV offering is the daytime talk show, Jo Frost Family Matters, which aims to help families in crisis, from tearaway teens to struggling step-families. Participants have their day-to-day lives filmed before meeting Jo in the studio to try and resolve their problems together. Jo is now based in California with her partner, Darrin. She misses her family (and British chocolate), but loves the life she has there. So having dedicated her career to helping other people with their children, would she like some of her own one day? Jo Frost Family Matters, ITV, Mondays at 2pm.